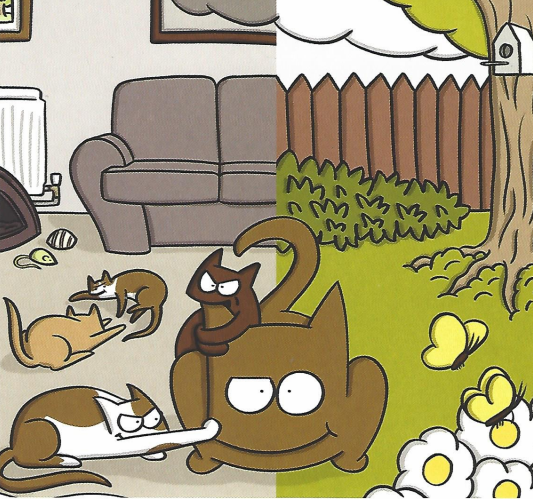 Neutering is one of Cats Protection’s three primary objectives. All of our cats and kittens at our adoption centres are neutered, vaccinated, de-flead/wormed, microchipped and come with 4 weeks free Petplan insurance. Wherever you are in the UK, we can help with neutering. For more information call 03000 12 12 12 option 2 (lines open from 9.30am-1pm). We can help with the cost of neutering, which we do by means of a voucher, sent to and redeemable by the vet of your choice. We help neuter feral cats in our local area, through our trap neutrer return (TNR) program.